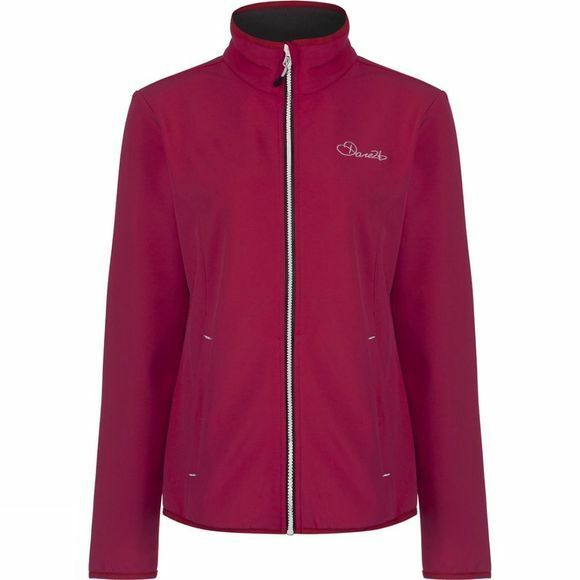 Offering you breathability and protection against wind and showers, the low-bulk, clean-cut Women's Attentive II Jacket is ideal for a range of activities across the seasons. 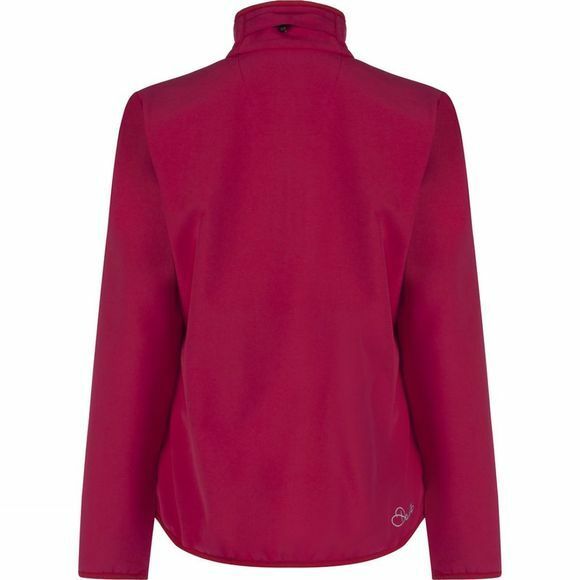 Stretch binding at the collar, cuffs and hem deliver a streamlined stretch fit that sits well over technical tees or under a shell. With zipped pockets and chin guard.